Catherine Giudici Lowe will be in town to promote her greeting card line Friday. 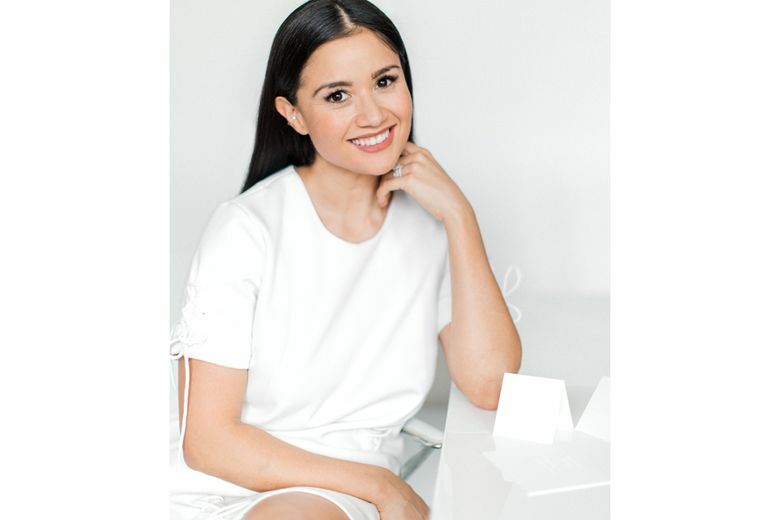 Meet former “Bachelor” winner and Seattle native Catherine Giudici Lowe, and check out her LoweCo. 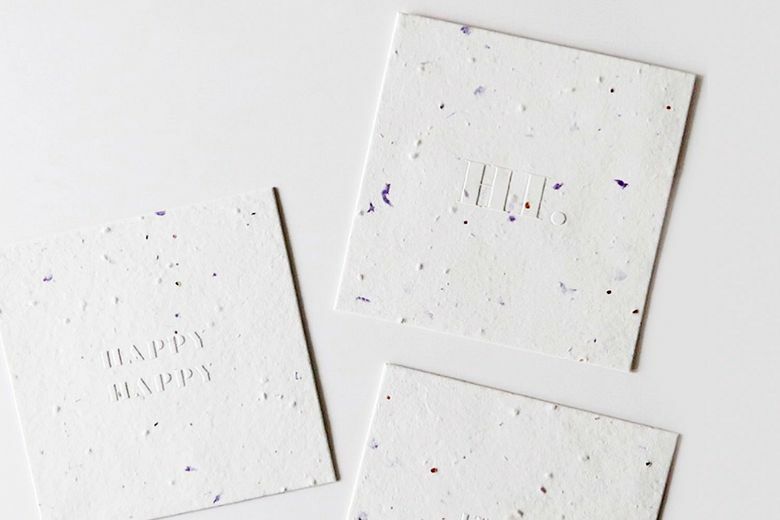 greeting cards, at Kimpton’s Palladian Hotel in Seattle’s Belltown neighborhood, Friday, Aug. 10, from 4–6 p.m.
Giudici Lowe, who married “Bachelor” star Sean Lowe, creates all-white, embossed stationary with whimsical messages such as “Your tush is the only one I wanna squish” and “Blondes have more fun when they’re with brunettes.” She also has a Cards That Grow line — a series of plantable cards that are embedded with non-invasive wildflower seeds. Cards will be available for purchase, and there will be light bites and refreshments from the hotel’s Shaker + Spear restaurant. Two other local makers will also be on hand at the pop-up. Isla House + Flower, a new home and floral shop on Capitol Hill, will offer unique florals, plants, home décor items and gifts at the pop-up.